Every year, there are thousands of truck accidents involving negligent truck drivers who, because of this negligence, endanger other drivers on the road, specifically those in smaller vehicles, such as passenger cars. Because trucks are so large in size, they easily overmatch the smaller vehicles during the collisions that occur, leaving the riders in the smaller vehicle in a dangerous situation. In some accidents, where a truck jackknifes, or the trailer slides away from the rig of the truck into the road, cars adjacent to the truck are in danger of being hit by the sliding trailer, which can result in catastrophic injuries for the passengers in those vehicles. Were you or a loved one injured in a jackknife accident due to a negligent truck driver? 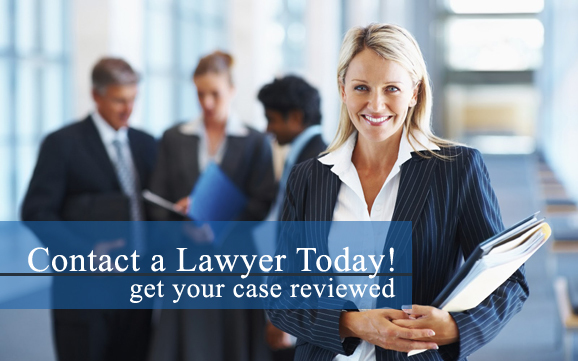 Our truck accident attorneys are here to help. Contact a truck accident lawyer in your area today to learn more about recovering financial compensation in an auto accident lawsuit. In situations where the trailer on the back of an 18-wheeler or similar sized truck jack knifes due to negligent driving on the driver’s part and causes a collision with a passenger vehicle as a result, the driver or the company by which the driver is employed may be held responsible for any damages to the other party. Accidents between large trucks and passenger vehicles, the smaller car being the passenger vehicle usually takes on the most damage, which leaves the owner of that vehicle with bills for auto repairs, and medical costs while facing an inability to bring in income due to injury. Since this is the case, a personal injury claim can be filed to hold the driver or company responsible for the damages suffered in the form of a settlement check to help support the victim of the accident. Did you lose a loved one in a jackknife accident as a result of a careless trucker? Our truck accident lawyers are here to help you during this difficult time. Contact a truck accident attorney in your area today to find out more about receiving monetary compensation in a wrongful death suit. Did you know? More than 4,500 people die annually due to large truck and bus accidents. However, of these 4,500, only 307 are due to buses.